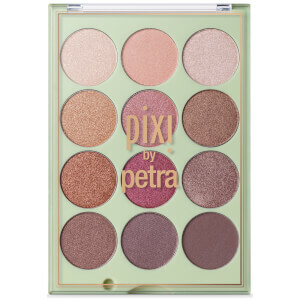 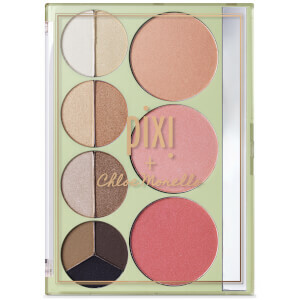 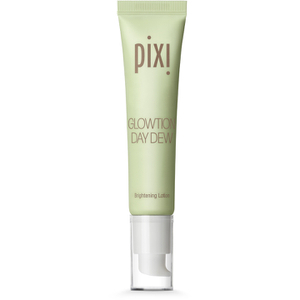 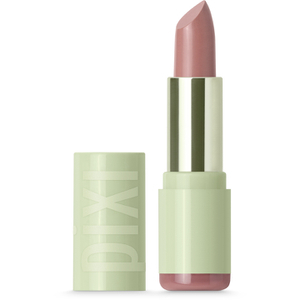 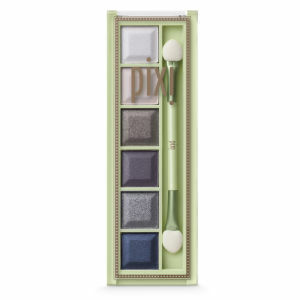 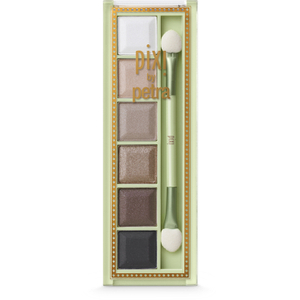 Inspired by the beauty found within nature, Pixi by Petra was founded by Swedish makeup artist Petra Strand. 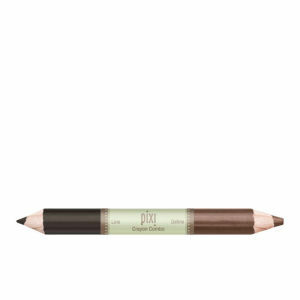 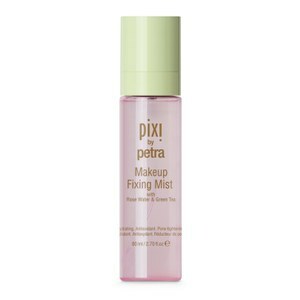 With a strong focus on simple, effortless beauty, Pixi by Petra cosmetics are long wearing, multi-purpose and easy to apply. 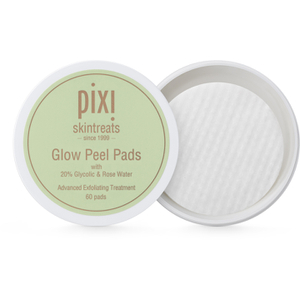 They’re perfect for busy working women or mums, or just those who don’t feel like overwhelming their skin with heavy makeup every day! 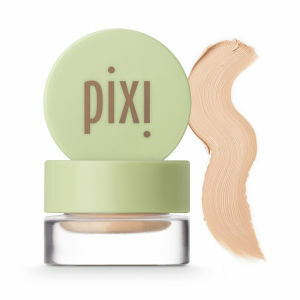 The natural formulas of Pixi products mean they feel feather-light when applied, without compromising coverage or pigmentation. 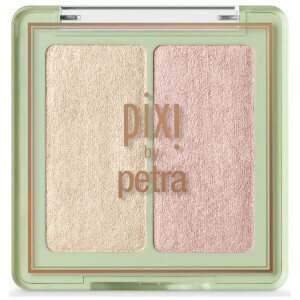 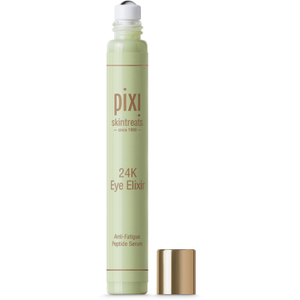 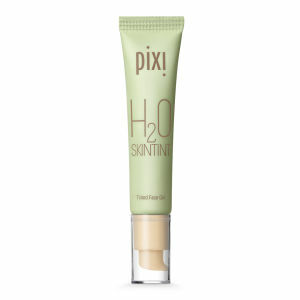 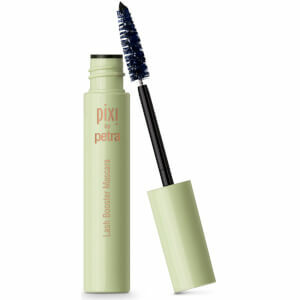 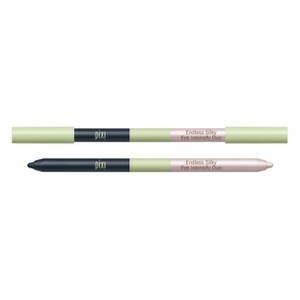 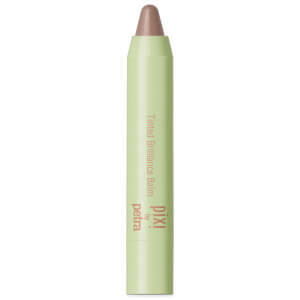 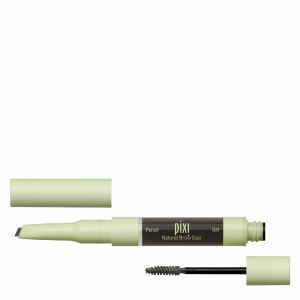 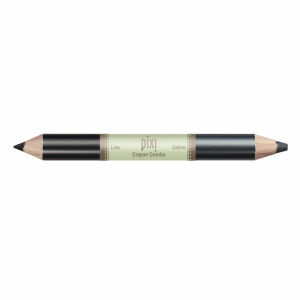 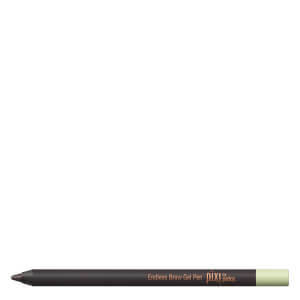 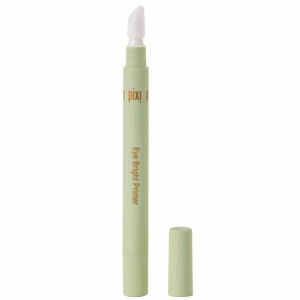 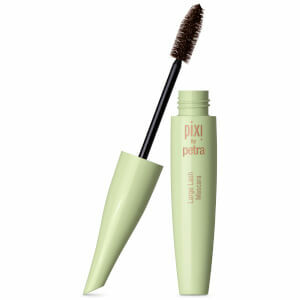 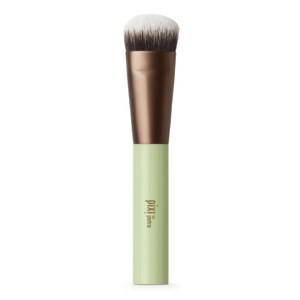 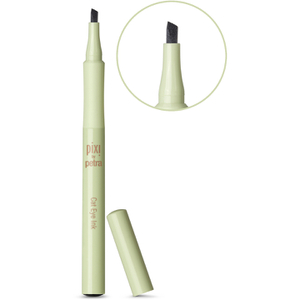 Many Pixi by Petra cosmetics have a multitude of benefits packed into one product. 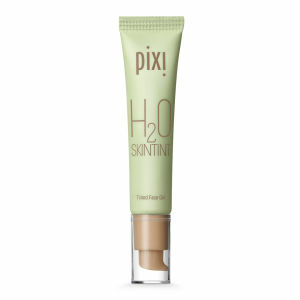 The 2-in-1 Illuminating Tint and Conceal Duo, for instance, is a moisturiser, sunscreen and sheer base that gives the face a luminous, naturally dewy appearance. 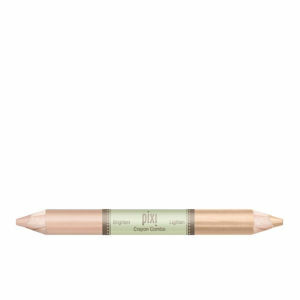 Simply remove the lid on this product to reveal a full coverage concealer that’s infused with vitamins and antioxidants to keep the skin looking and feeling fresh. 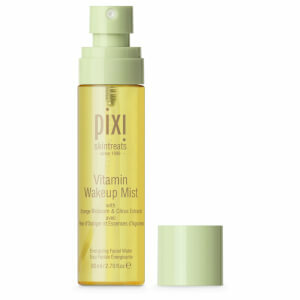 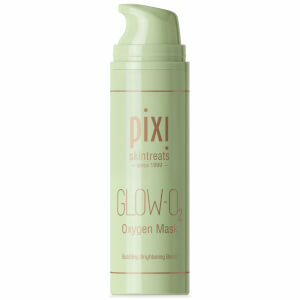 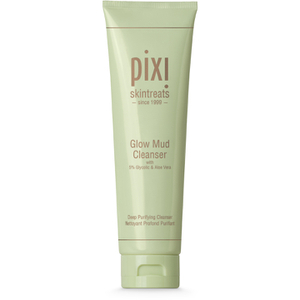 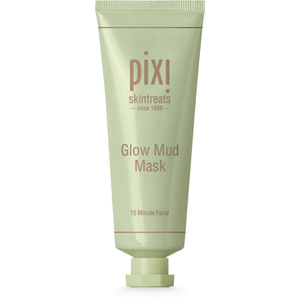 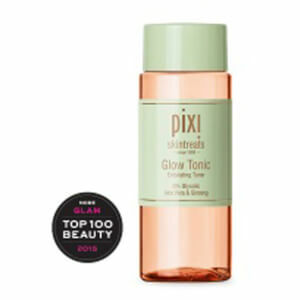 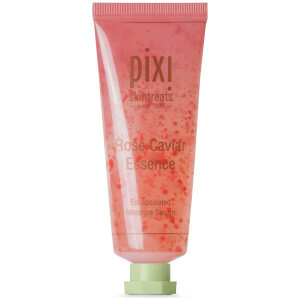 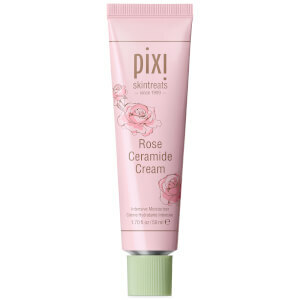 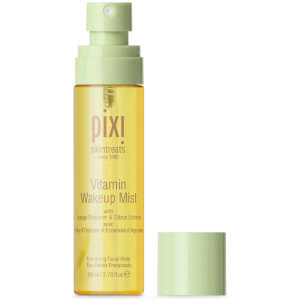 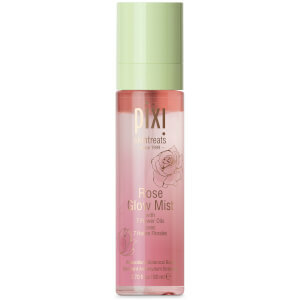 Pixi by Petra also boasts a range of skincare that includes masks, oils, cleansers and Glow Tonic, one of Pixi’s most raved-about products. 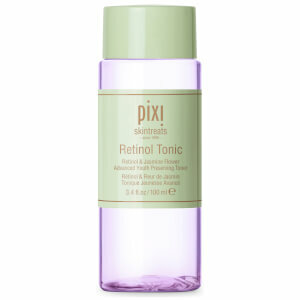 This Glycolic acid-based tonic works to exfoliate the skin whilst toning and tightening for bright, clear results. 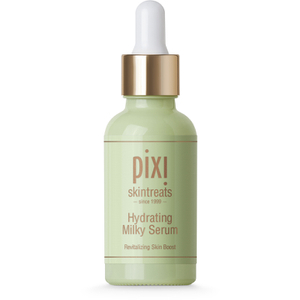 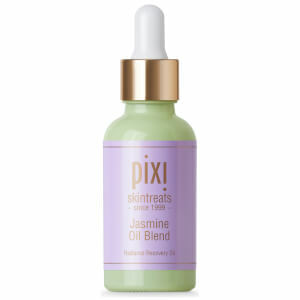 All of the products in Pixi’s Skintreats skincare range contain naturally derived ingredients, such as aloe vera, ginseng and jojoba. 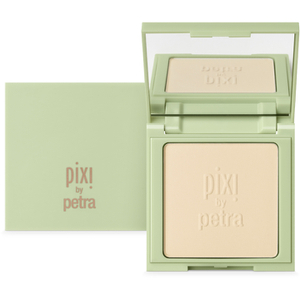 Petra’s philosophy is founded on creating natural, radiant looks that enhance the wearer’s best features. 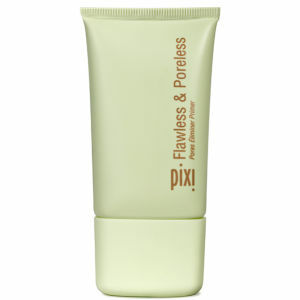 Their products are perfect if you’re after a gorgeous glow, rosy cheeks and a flawless base that will stay all day long with ease. 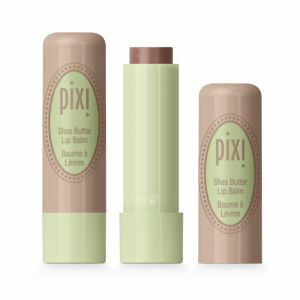 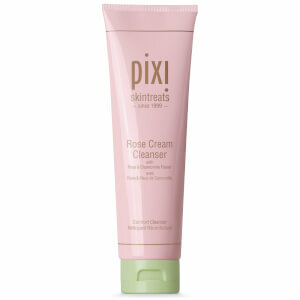 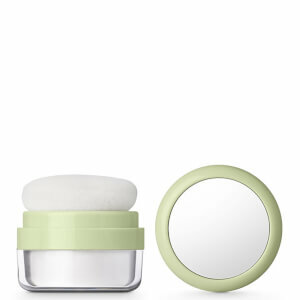 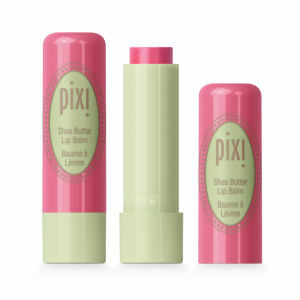 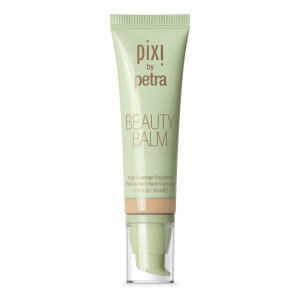 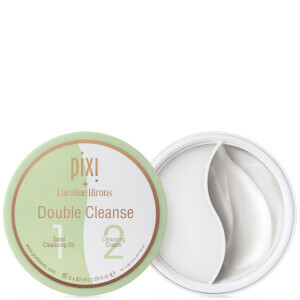 Shop Pixi by Petra today with Facial Co at the best prices. 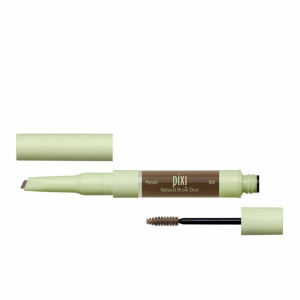 Plus, claim free Australia-wide shipping on all orders over $99, and use Afterpay to buy now and pay later!